Minnesota’s Labor Movement is saddened to learn of the death of MN AFL-CIO President Emeritus Dan Gustafson Thursday evening. Gustafson served as the State Labor Federation’s President from 1985 to 1990 and Secretary-Treasurer from 1978 to 1984. 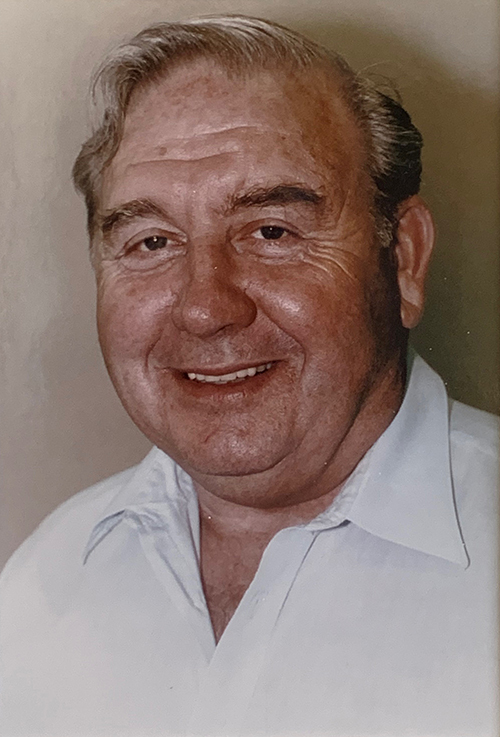 Entering the Labor Movement in 1947 as a member of the Plasterers Union, Gustafson was elected to lead the Minneapolis Building & Construction Trades Council in the 1960s. While in Minneapolis, Gustafson was instrumental in founding Union Bank & Trust.